My very first trip to the refugee camps in eastern Chad was in January 2008. There was one particular woman I knew I had to meet. Her name is Fatna and she lives in Camp Farchana. I had first met her through Stacey and Cany, two i-ACT team members who had previously visited the camps and connected to the same woman. Like many mothers around the world, Fatna cares deeply for her children. But unlike so many women, her eyes tell of the suffering she has felt since the day she fled her burning village. She was walking with her husband in the market very early in the morning. First came the airplanes that dropped bombs. Then Arab tribesmen riding horses and in the backs of pick-up trucks rode into town and killed her husband in front her. Gunfire was coming from planes in the sky, and the Janjaweed chased her through the burning homes. There was not time to bury him or the 60 others from her village who were killed. She barely had enough time to retrieve her children before fleeing. 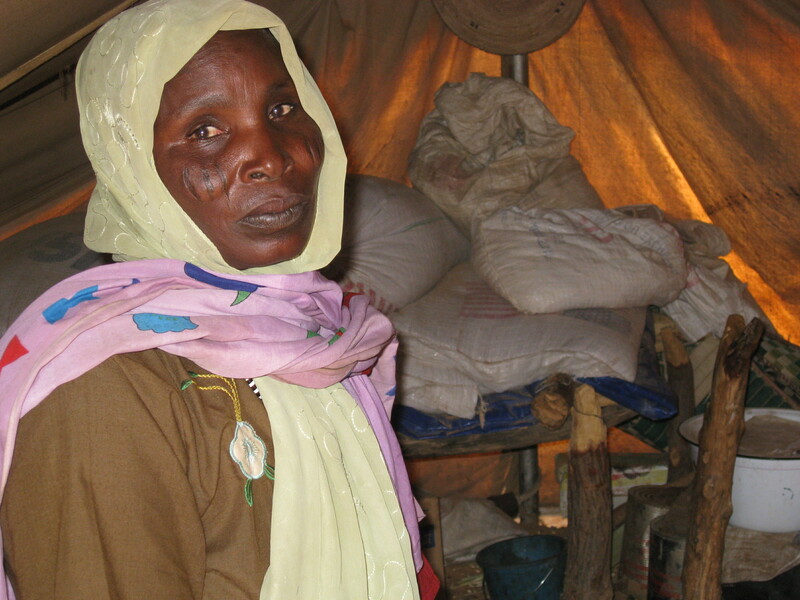 Fatna walked 20 days with her seven children with no food, no water, nothing. They walked at night, stopping only to make a small fire to warm up from the harsh chill. They hid from the militia during the day. Attacks from above and bullets from the surrounding area chased her across the border into neighboring Chad. This morning I found out that Ismail, our back-up goalkeeper for Darfur United, is her Ismail, whom I met five years ago in Camp Farchana. I often think of Fatna and wonder how her children are. Are they all safe? Is she she still struggling? Have her older boys returned to Darfur or did they remain in the camps? It fills my heart with pride and my eyes with tears of joy to know that Ismail has this opportunity, which must mean so much to his mother and their entire camp and tribe. 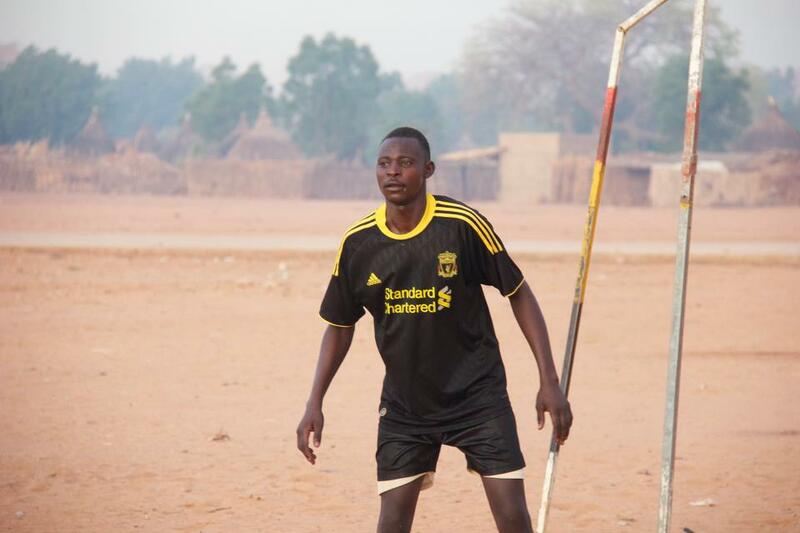 Ismail practicing with Darfur United! Amazing story! Thank you Darfur United!! His mother, so proud. 20 days across the desert to Chad. As a mother of a son I have a lump in my throat reading this. Some people go through unimaginable suffering and keep going and keep loving – that is courage and human spirit.